Ivette “Dania” Paez was born in Mexico and raised in Los Angeles, California. She graduated from Lynwood High School in 2006 and began her studies at Fullerton College where she currently is studying to become an LVN and will continue until she becomes a Registered Nurse. 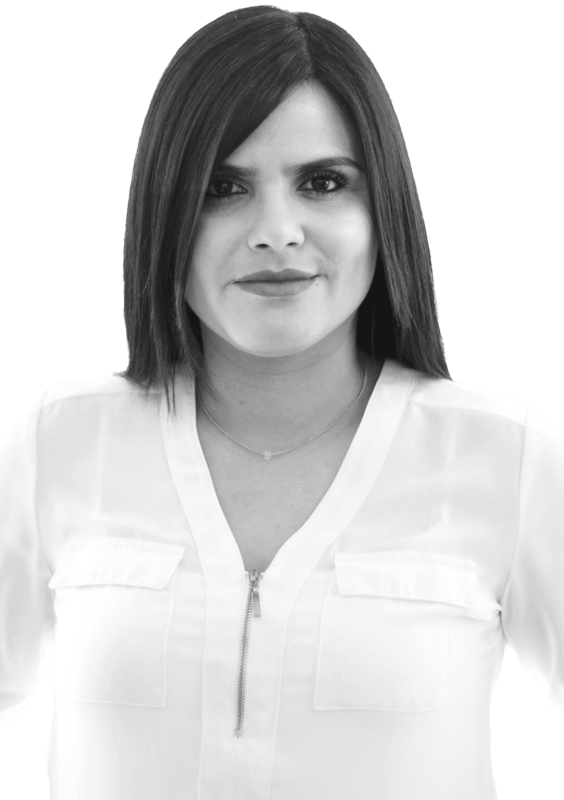 Ivette started working as a Sales Associate at a retail store where she obtained the skills to better communicate with people and learned what it takes to provide a great experience for customers/clients. Shortly thereafter, she was ready to begin a full-time position in an office environment and joined The Simon Law Group in January 2014. She is glad to be a part of such an exceptional office.